On January 31st, 2019, At Around 10:30 a.m., Deputies were called to a home in Goshen for a verbal argument. A woman at the house said she and her boyfriend, Dorian Mendoza, were arguing as he was moving out. 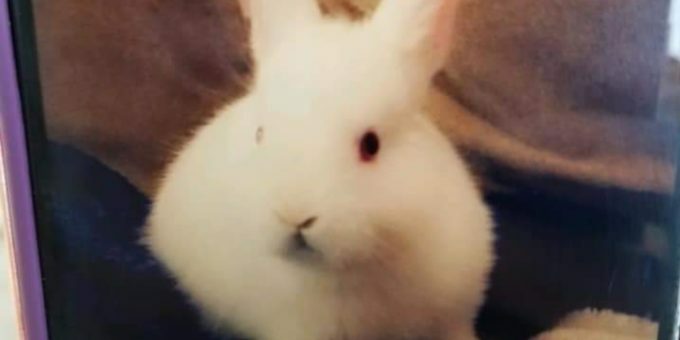 Deputies learned the two were in an argument over a 4-month-old pet rabbit Dorian had bought for their two-year-old daughter several weeks earlier. Dorian picked up the pet rabbit named “Bunny” and threw it into a wall, killing it. Deputies arrested Mendoza for animal cruelty and an unrelated active arrest warrant for possessing a sawed-off shotgun. 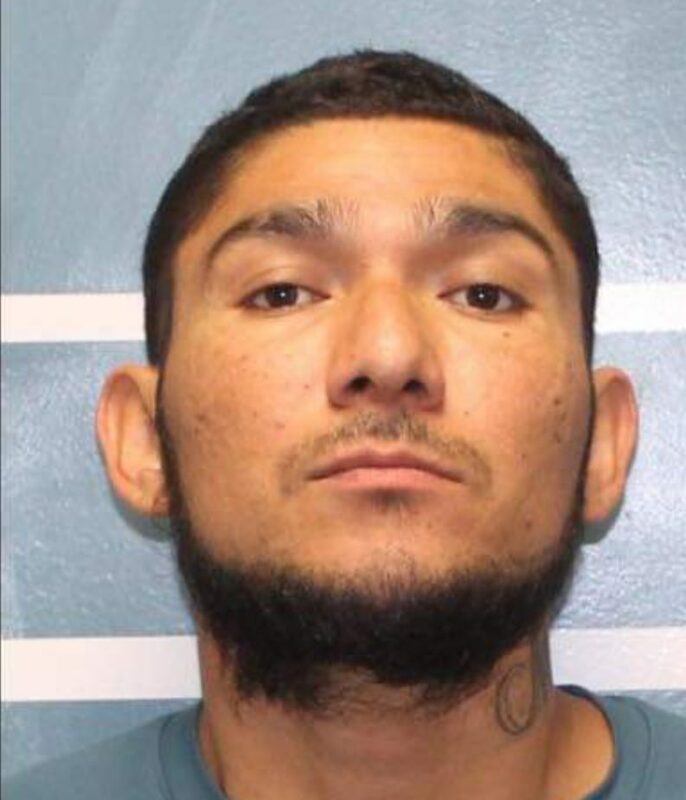 Mendoza was booked into the Tulare County Pre-Trial Facility. If you have any information, please contact Deputy E. Sandoval or Sergeant Nicholson at ((559)733-6218. Anonymous information can be reported via Tipnow, email: tcso@tipnow.net or download the Tipnow app for android or apple phones.